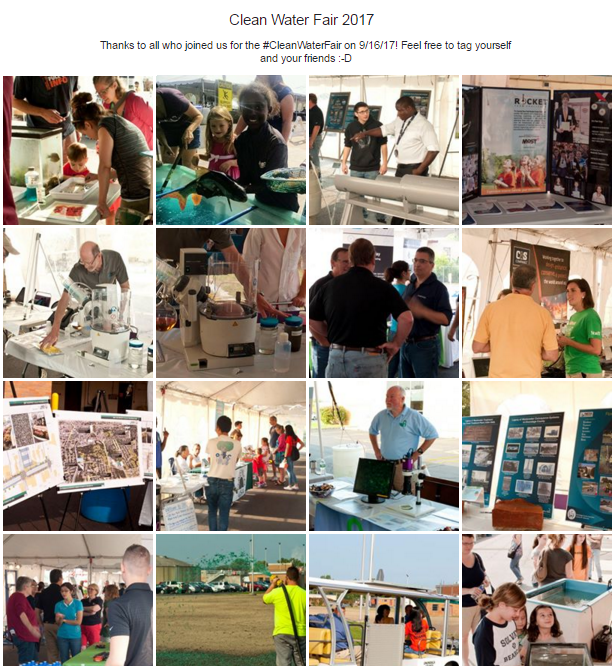 Due to a publishing error in the New Times the date of the Clean Water Fair was incorrect. 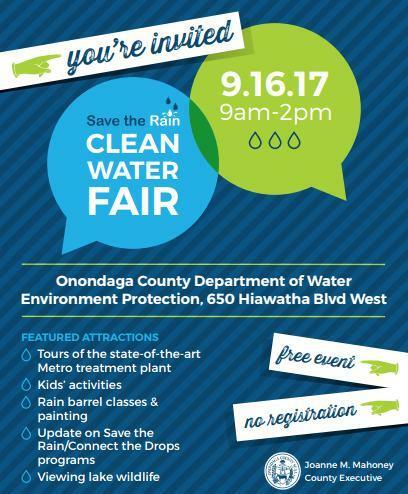 The 2018 Clean Water Fair will be held Sept. 8th 2018. Visit our facebook photo album for more photos! Kids’ activities – including a bounce house and face painting! Viewing lake wildlife – including fish from Onondaga Lake!